The Forbes Middle East brings together the most influential experts and heads of the region’s top companies through exclusive events in the region. 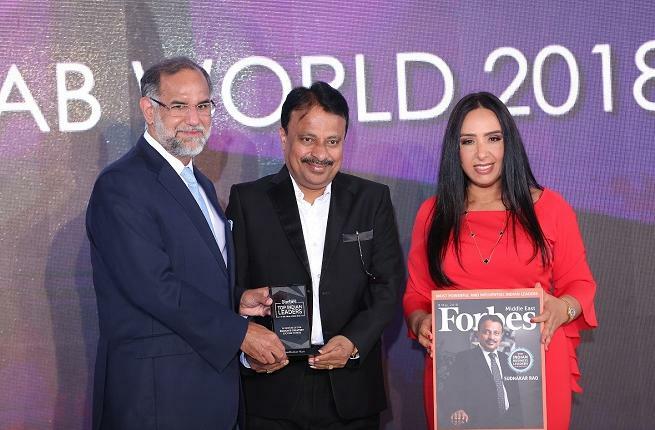 In such a gala event held last week in Dubai to honour “Top 100 Indian leaders in the Arab world”, Sudhakar Rao, Chairman of Gemini Property Developers, a Dubai-based real estate developer, was honoured among 150 Indian business leaders and business executives. 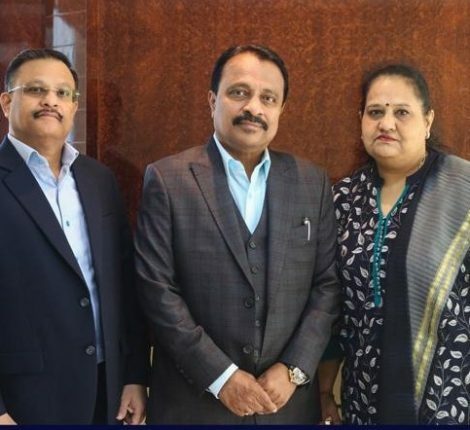 The event was attended by the region’s most influential Indian business tycoons who have achieved phenomenal business success in the Arab region. According to latest report titled ‘Forbes’ World’s Billionaire Indians 2018’, Billionaires of Indian origin, based in the Gulf, have a collective net worth of US$26.4 billion (Dh96.88 billion). They have a pivotal role in the economy of UAE and other GCC countries. 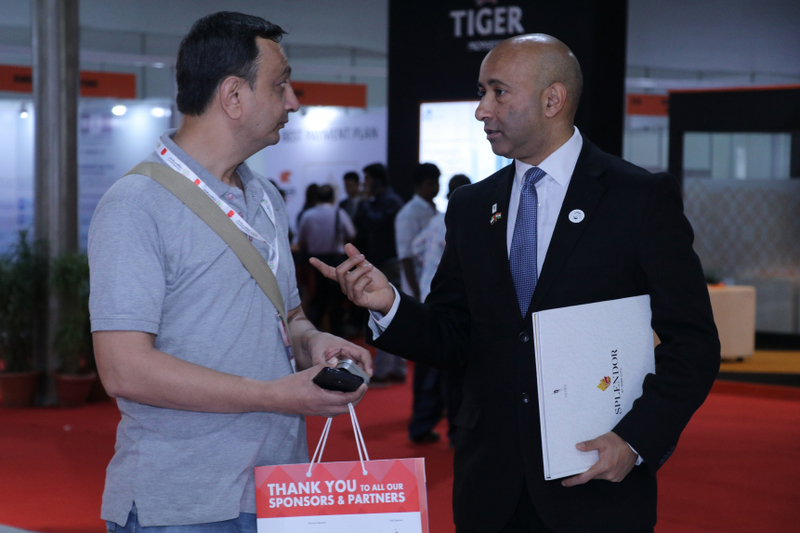 These top businessmen are now investing heavily both in the Arab region as well as in India. His Excellency Navdeep Singh Suri, Ambassador of India to the UAE, said: “The Indian community across the UAE holds key positions in every walk of life. The work Indian leaders are doing in the region displays the finest aspects of India and we are privileged to have these leaders being ambassadors to the UAE and bridging the gap between the two countries. 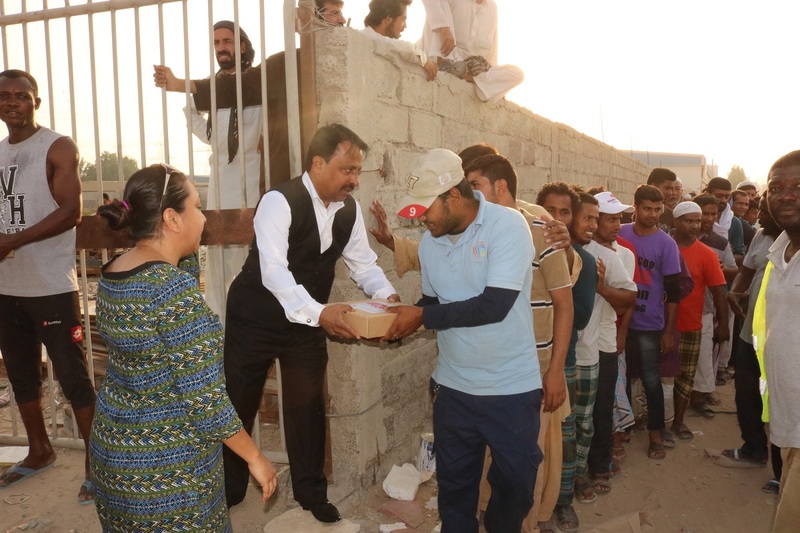 “Indian leaders have not only stood out in business successes in the Arab world but have also started contributing back to India across sectors like healthcare, retail, construction, hospitality and manufacturing. Helping to create jobs and better infrastructure in India,” H.E. Navdeep Suri said. The top Indian business leader award is the latest major recognition which Gemini’s Chairman Sudhakar Rao has earned. Earlier, he won the Real Estate Tycoon Award by the Dubai Land Department and Emerging Leaders Awards by the Khaleej Times. 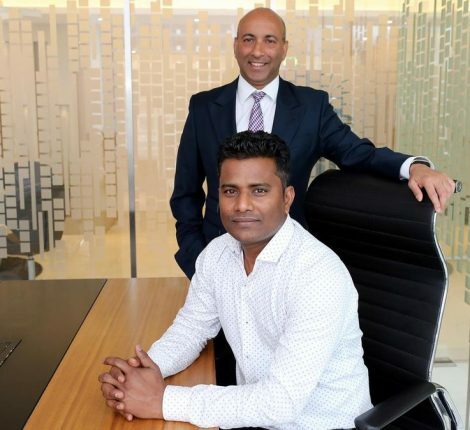 “The recognition of our real estate business model is a testament of our vision of doing business with the customer in focus and making it easy for them to buy a home in UAE,” Sudhakar said. 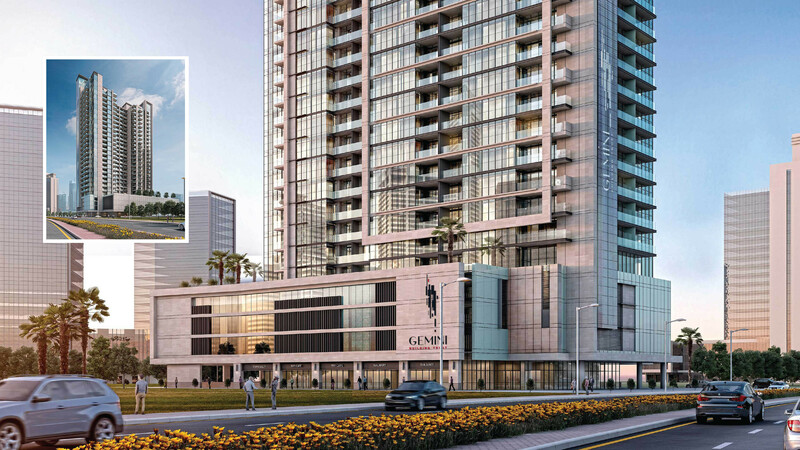 Sudhakar Rao’s successful foray into Dubai’s real estate market, with the launch of Gemini Property Developers, is a milestone achievement for the entire Gemini Group. 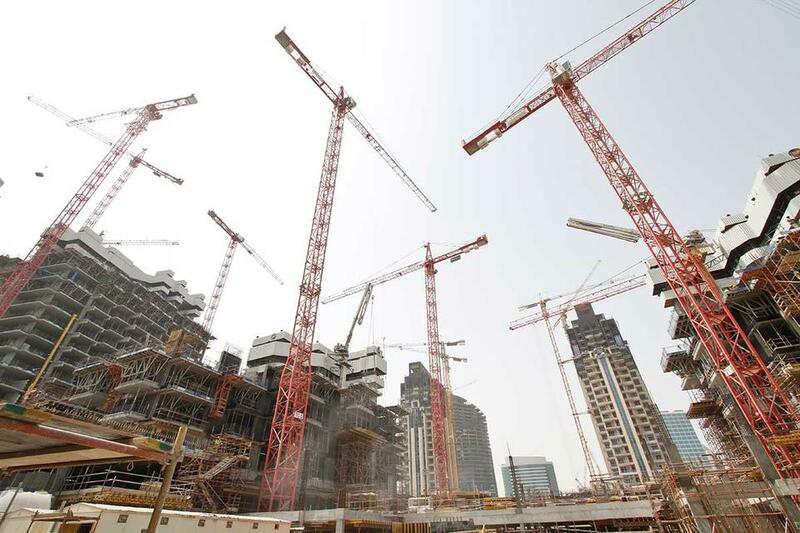 The maiden project that he has developed is Dh300 million Splendor at MBR City – a luxury residential project at Sobha Hartland, has been sold 90 percent in a record time due to flexible options for property investors. This achievement enabled Gemini Property Developer to launch 29-storey ‘Symphony at Business Bay’ project, which is now under construction. 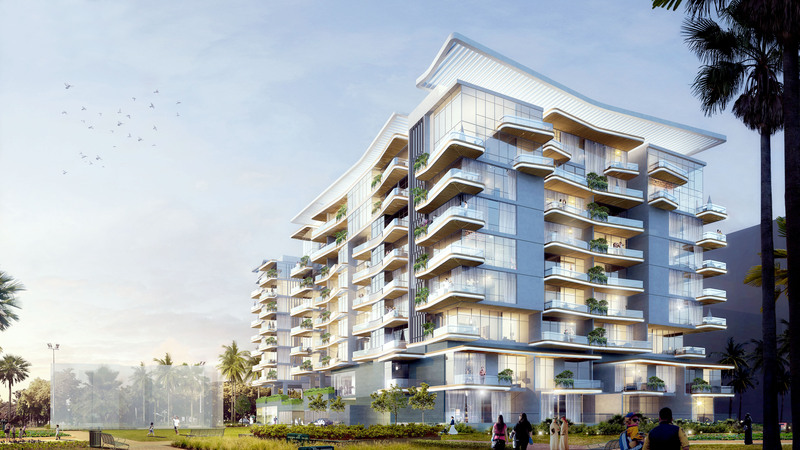 Symphony is the second of a series of high-end luxury residential projects planned by the developer, after the 90 per cent completion of their debut Splendor at MBR City project in Sobha Hartland community. Gemini’s Symphony project has a built-up area of 702,577 square feet. Symphony offers studio apartments from 430 square-feet to three-bed penthouse with 2900 square-feet.